The REAL specialists in Water Damage Marketing. Don’t pay someone to learn this industry on your dime. 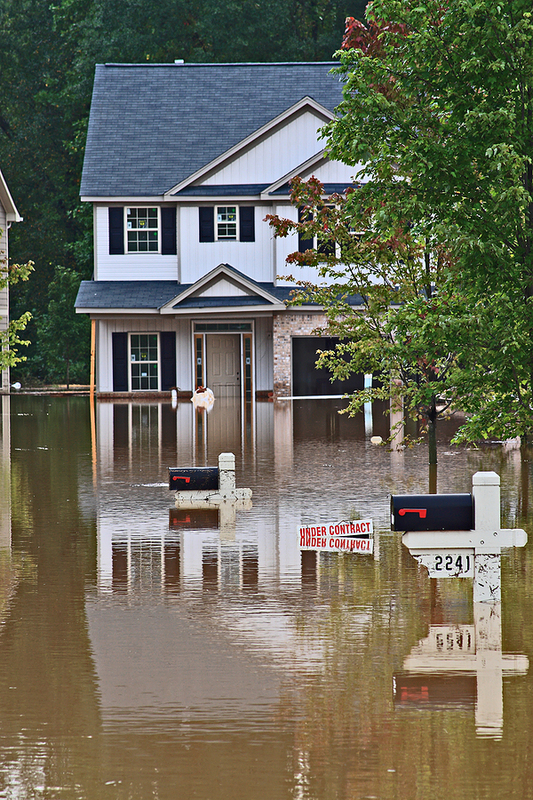 We’re the Nation’s leading Water Damage Marketing company for a reason. The Yellow Pages are pretty much dead – but the business is still out there looking for you. We’re your new Yellow Pages. Now you’re paying hundreds of dollars per call, or paying plumbers referral fees or even paying 20-40% per job that comes from a lead gen source! We won’t take a percentage of your job. We won’t get involved in your bidding process, billing, etc. We get you phone calls, the rest is up to you. Some lead gen companies may want a percentage of your profits and even want to manage the billing for you. We feel this goes too far and is your business, so we stay out of it. We’re for real, and we’re the best in the biz. 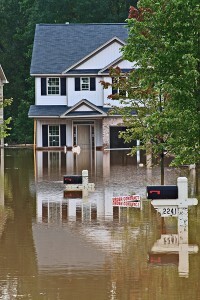 Most of the other Water Damage Marketing companies out there say they specialize in Water Damage Marketing, but they don’t. Ask them. More than likely they were internet marketing guys who say they could make a few bucks in this business, but they don’t know the ins and outs of the business to be able to generate a real return on investment. 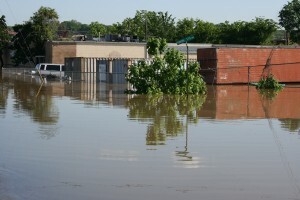 This isn’t like generating business for plumbers or HVAC guys, water damage is very different. We’re the #1 leader in Water Restoration Marketing. No one knows it better than us. We know you’re busy and have a business to run. That’s why we created this program to allow you to do what you do, and we do what we do. All you do is pay for the monthly service. We almost never lose a client and that’s why. We are the new Yellow Pages for you. They died years ago. You’re going to have to do it, so you might as well use the best in the business – us. Also, any smart business owner knows they need to have multiple marketing programs going at all times to have a profitable company. Sometimes it only takes one good job to pay for a whole year of our service, we hear it every week. Considering the average residential water damage job can be $2500-3000.00, its easy to see the ROI. We won’t take a percentage of your job. We’re service providers. We provide this the most specialized Water Damage SEO, Water damage leads & water damage marketing programs on the market. We don’t get involved in bidding, billing, etc. We do our job, the rest is up to you. They are your leads, your jobs. Do your research. Call other companies. Then call us last, and you’ll see we’re one of a handful of companies that actually know this industry.